MTHFR is the gene's official symbol. The MTHFR gene is also known by other names, listed below. At least 40 mutations in the MTHFR gene have been identified in people with homocystinuria, a disorder in which the body is unable to process certain amino acids properly. 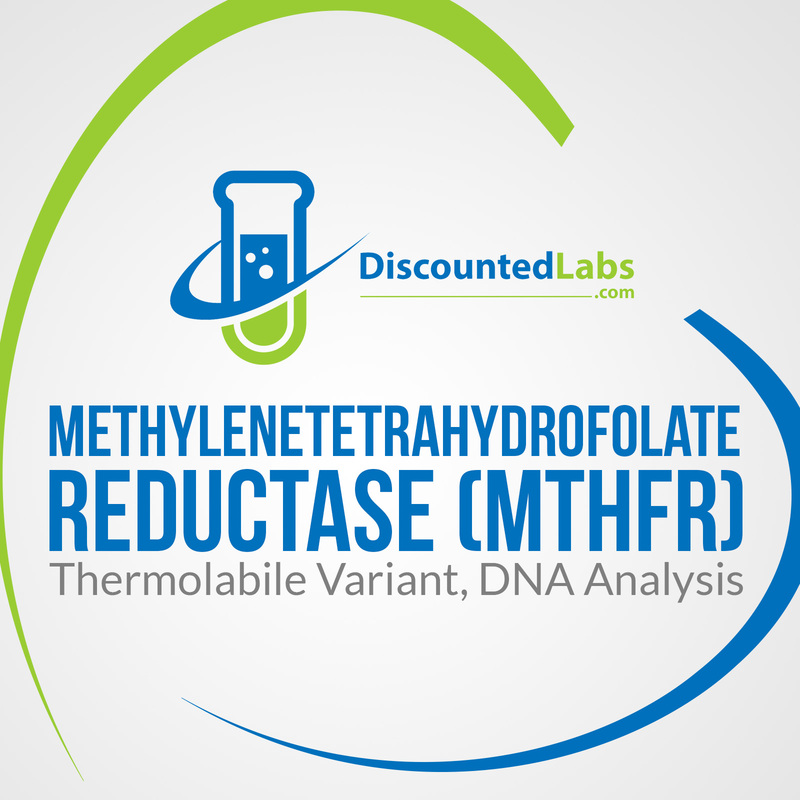 Without functional methylenetetrahydrofolate reductase, homocysteine cannot be converted to methionine. As a result, homocysteine builds up in the bloodstream, and the amount of methionine is reduced. Some of the excess homocysteine is excreted in urine. Researchers have not determined how altered levels of homocysteine and methionine lead to the various health problems affecting multiple parts of the body in people with homocystinuria.